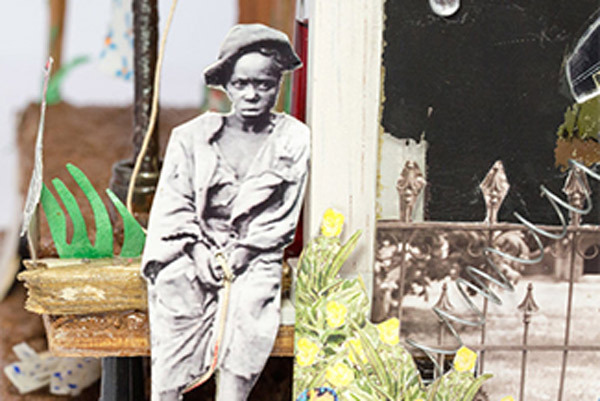 The Department of Visual Arts (DoVA) at the University of North Georgia is a multi-campus, student-focused department that fosters quality education, service, inquiry, and creativity. DoVA provides an environment of academic excellence, cultivated by faculty role models, through high professional standards of scholarship, craftsmanship, and leadership. As an innovative community, the department promotes global and contemporary practices while honoring the rich cultural and artistic heritage of the region. 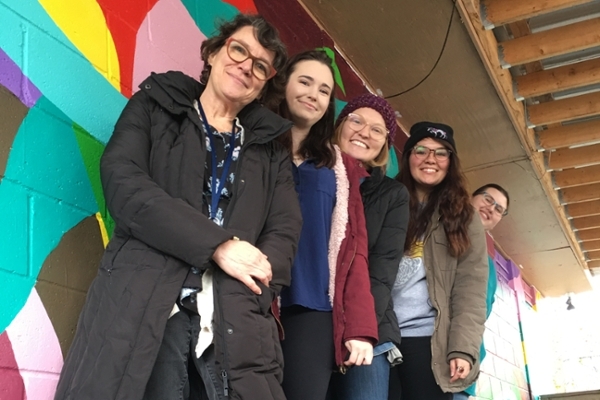 Vivian Liddell and several of her students painted a mural for a Dahlonega restaurant. 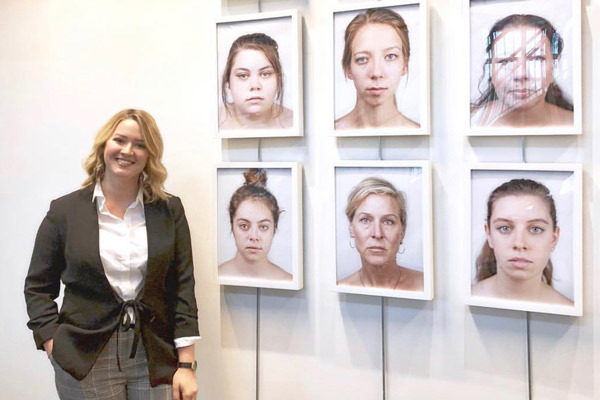 Haley Patterson Bowlt, who graduated with Bachelor of Science degree in art marketing in December from the University of North Georgia (UNG), had her senior capstone project titled "You're Not Alone"
UNG has the first MakerBot Innovation Center in Georgia. 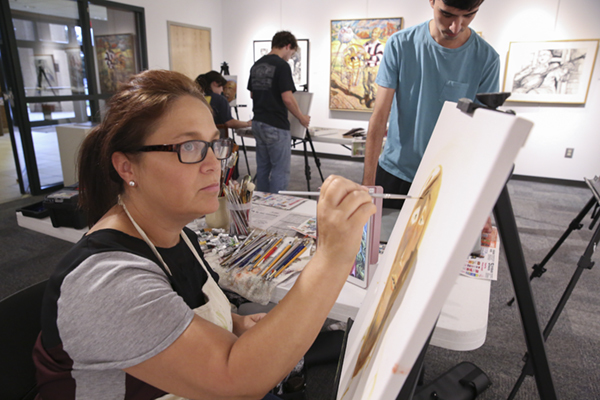 Located on the Dahlonega campus and overseen by the Visual Arts department, it is available to all majors and departments.